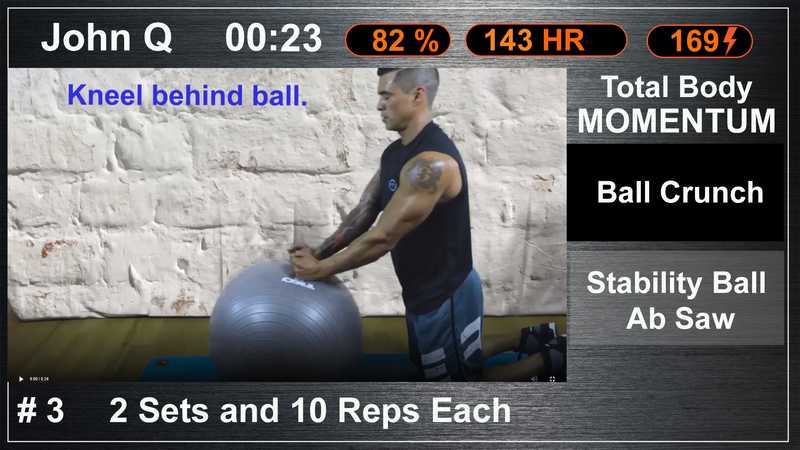 JAMWORKOUT | Guided Fitness- Without LIMITS! Offer the Ultimate in Technology for Convenience and Personalization. Use your existing club and equipment and create another revenue tier. Set expectations and sell members on a plan that works. Education and support is always available for your members and staff. "Sales have never been easier using JAMWORKOUT. We have over 400 members burning 1.5 MILLION calories a month!!!" Offer a unique selling proposition with guided training. Simplify your onboarding with our concierge system available 24/7. 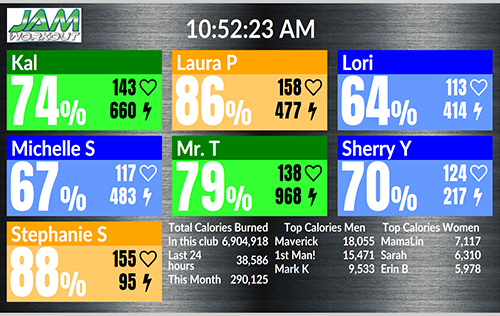 Whole club heart rate monitoring for every member drives usage and results. We would love to show you how our system can help you INCREASE PROFITS! Enter your details to the right, and someone will contact you within 24 hours. Need Financing? 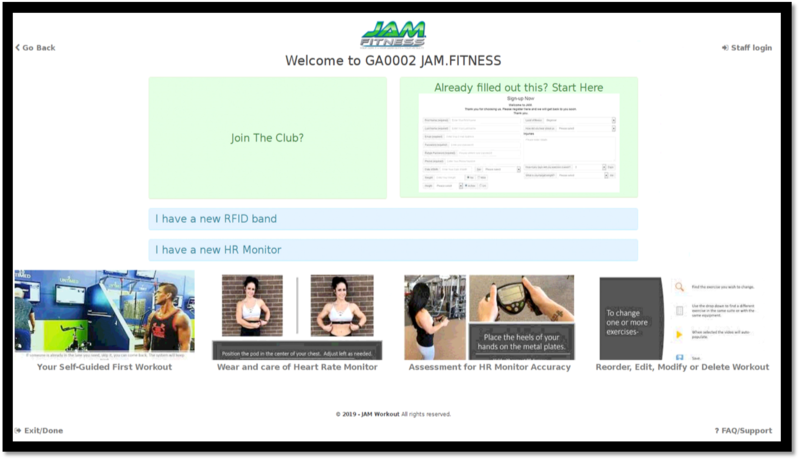 JAMWORKOUT has partnered with Kabbage to get you the financing you need to bring TrainerOnDemand to your club.